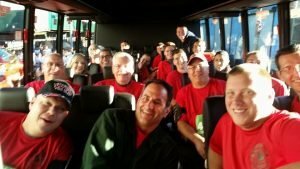 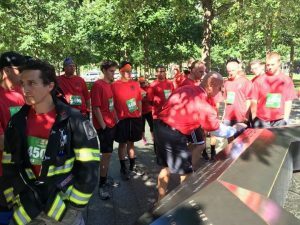 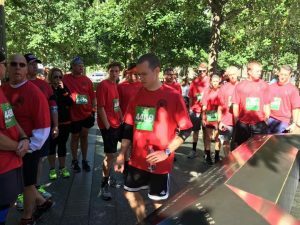 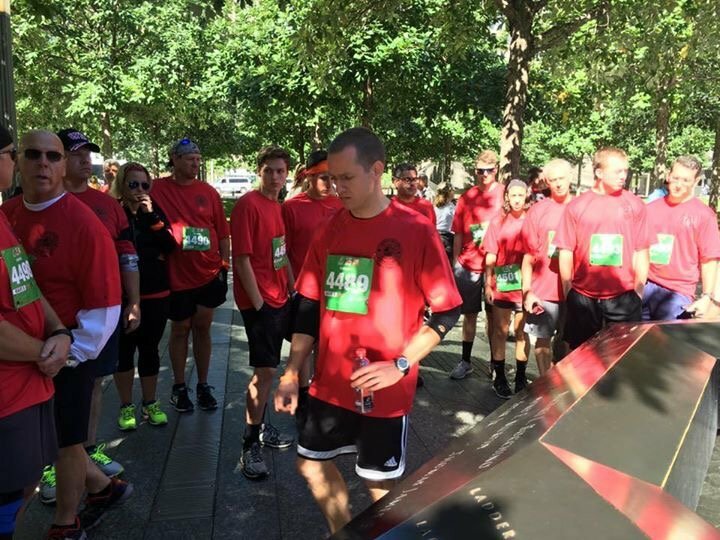 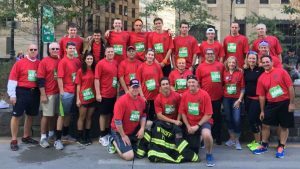 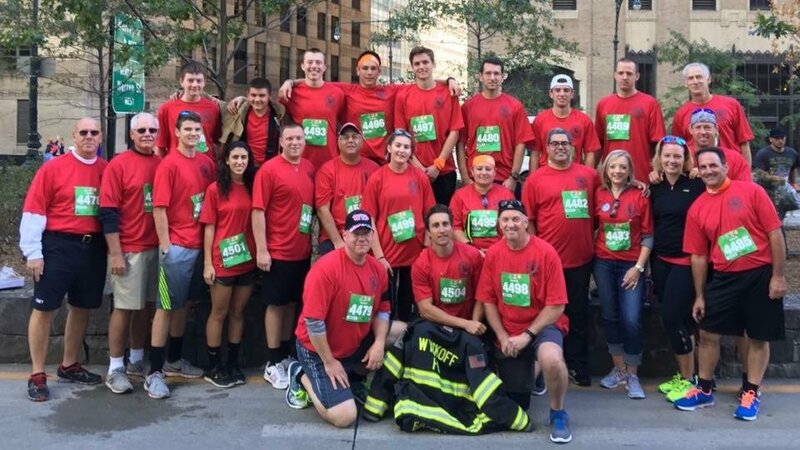 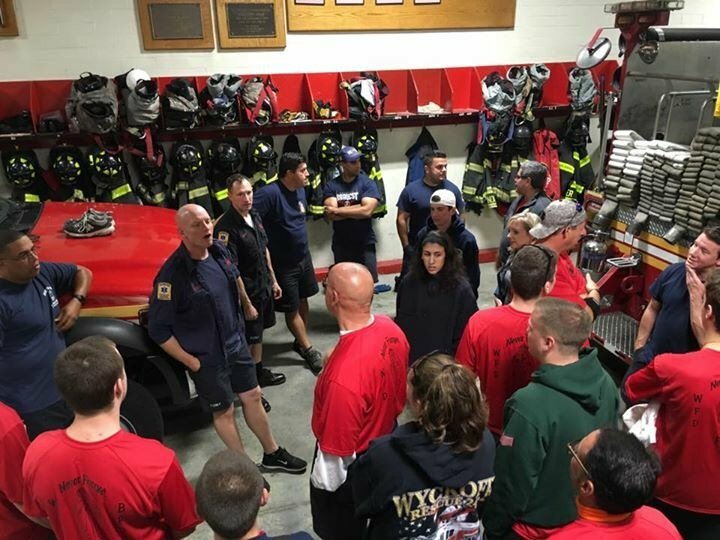 Members of the Wyckoff Fire Department ran the Stephen Siller Tunnel to Towers 5K in New York City to honor fallen FDNY firefighter Dana Hannon, who grew up in Wyckoff and was a member of Company 1. 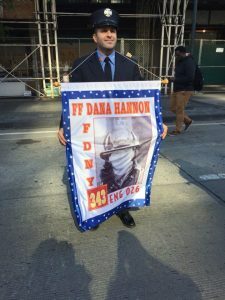 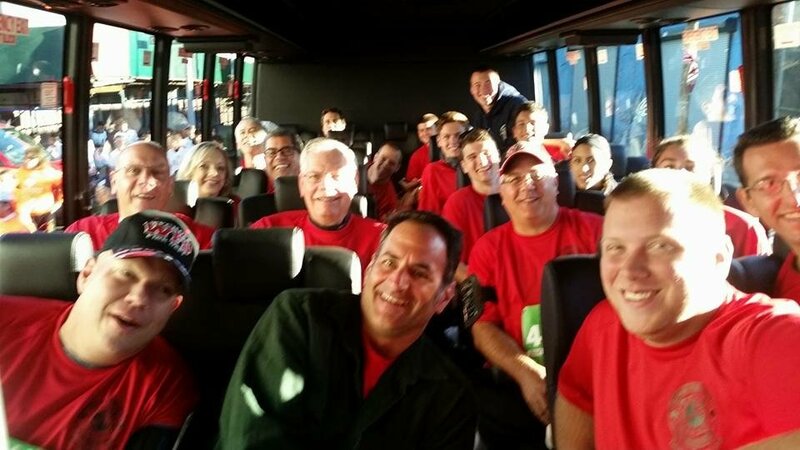 After the run, members stopped by Dana’s former house, FDNY truck 34, for a visit. 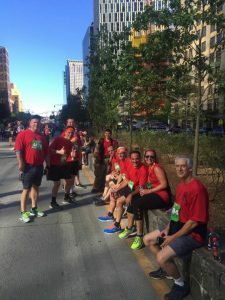 Great job by all who participated in and donated to a great cause! We would also like to thank Flyte Tyme Limousine and Parkwood Deli for donating transportation and food for the event. 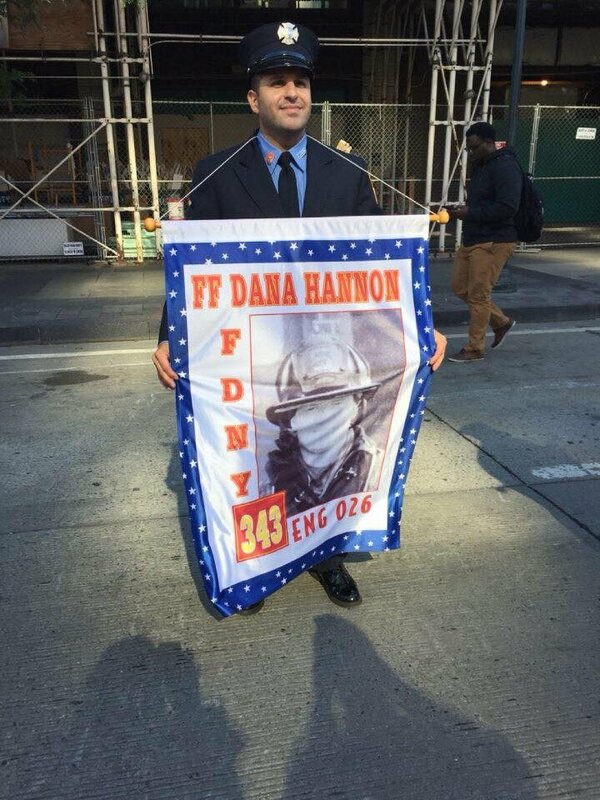 It was much appreciated!